Looking for the best natural skin lightening ingredient without spending a dollar? 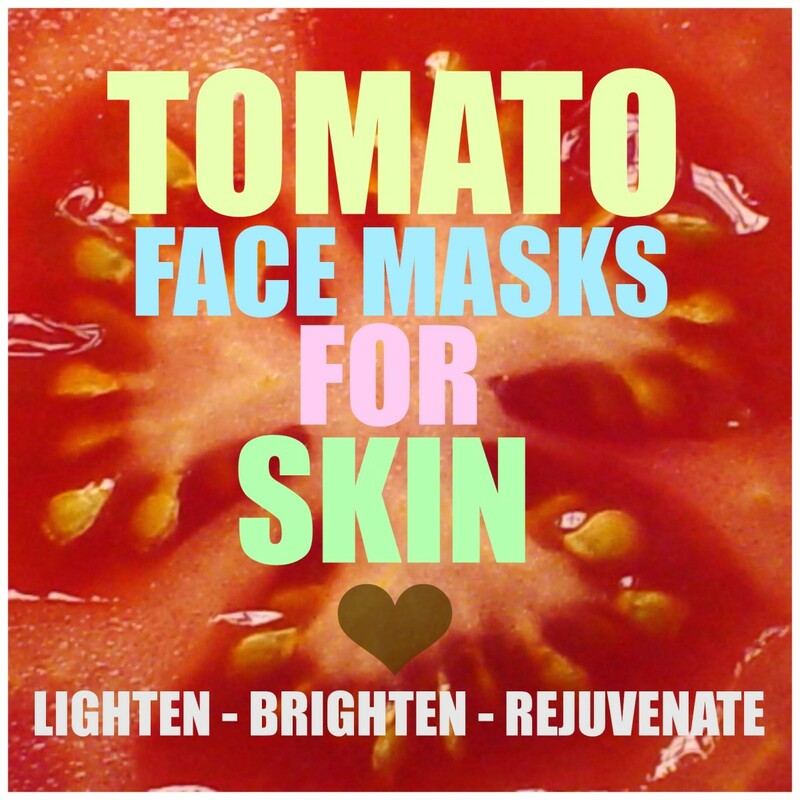 It's got to be tomato face masks that leave your skin feeling rosy, radiant and brighter than ever before! 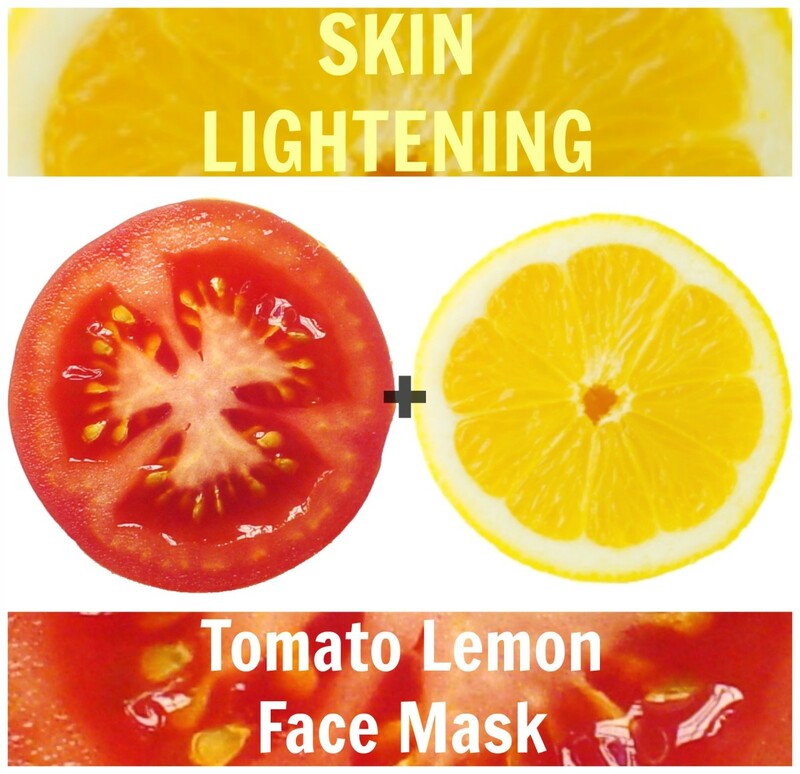 Use the two-power combo of lemon and tomato to reap impeccably bright and fresh skin. 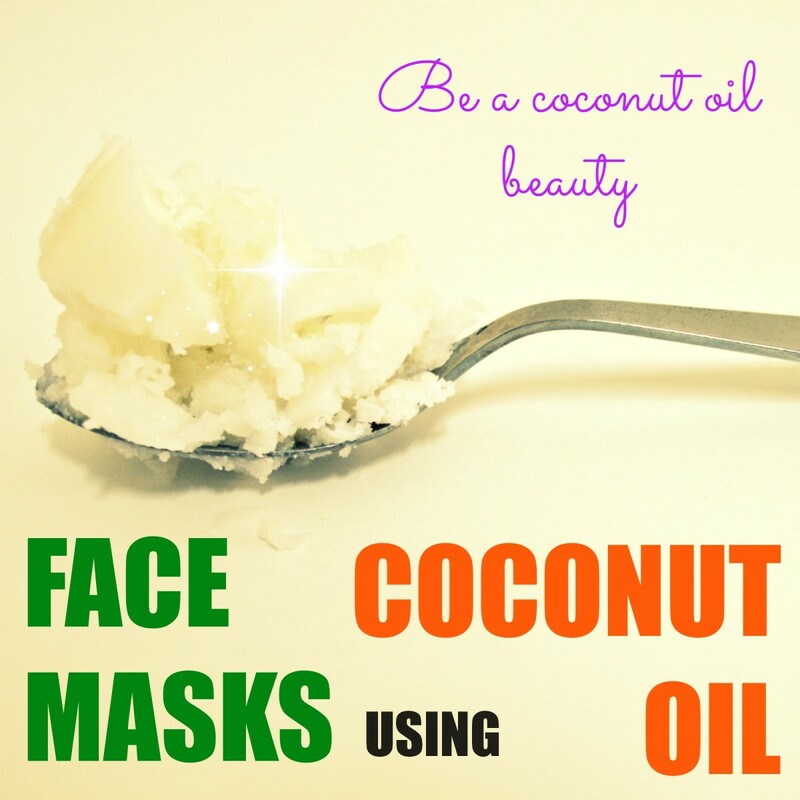 This is for those who want to lighten their skin naturally. Natural astringent and toner. Tightens and shrinks large pores. Has antibacterial properties that destroy germs on skin. Lightens skin tone. Fades blemishes, acne scars and dark spots. You can also extract the tomato pulp of one ripe tomato instead of blending. Use freshly squeezed lemon juice for best results. 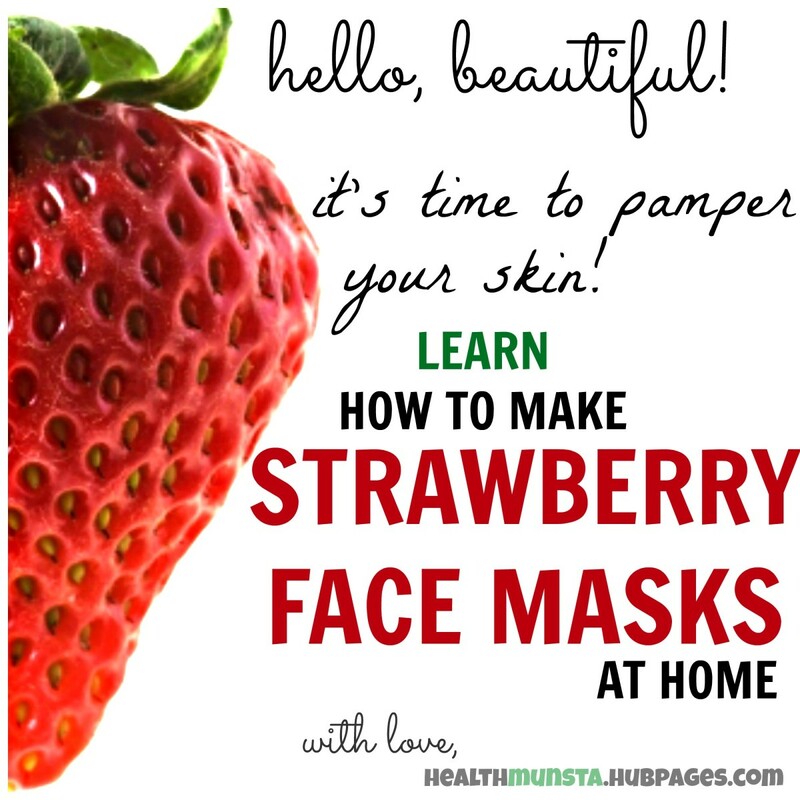 Do facial steaming before hand to open up skin pores and let the face mask penetrate. 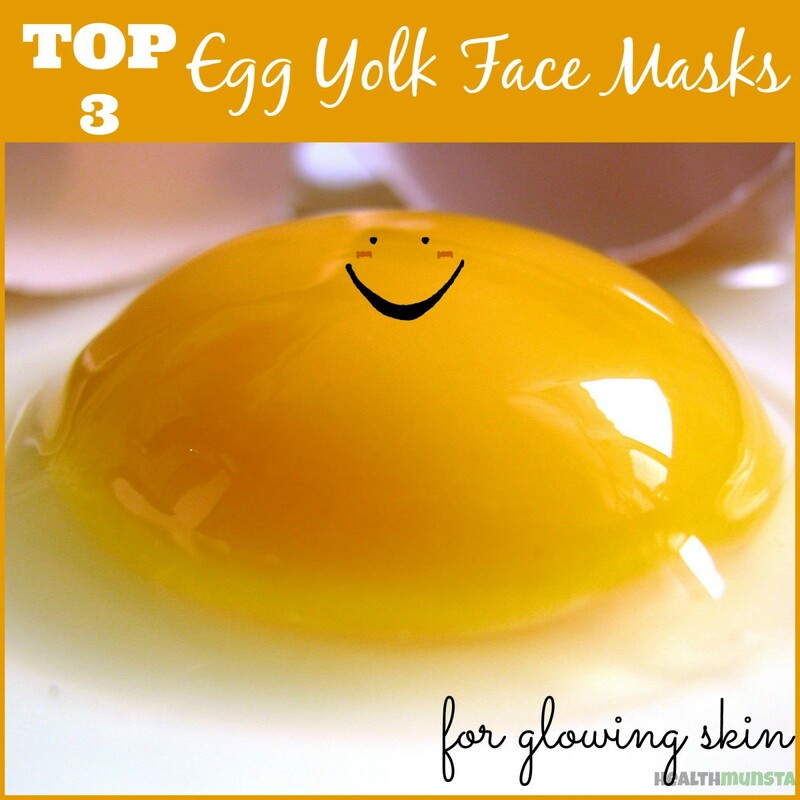 Want to brighten your skin and make it blemish free? 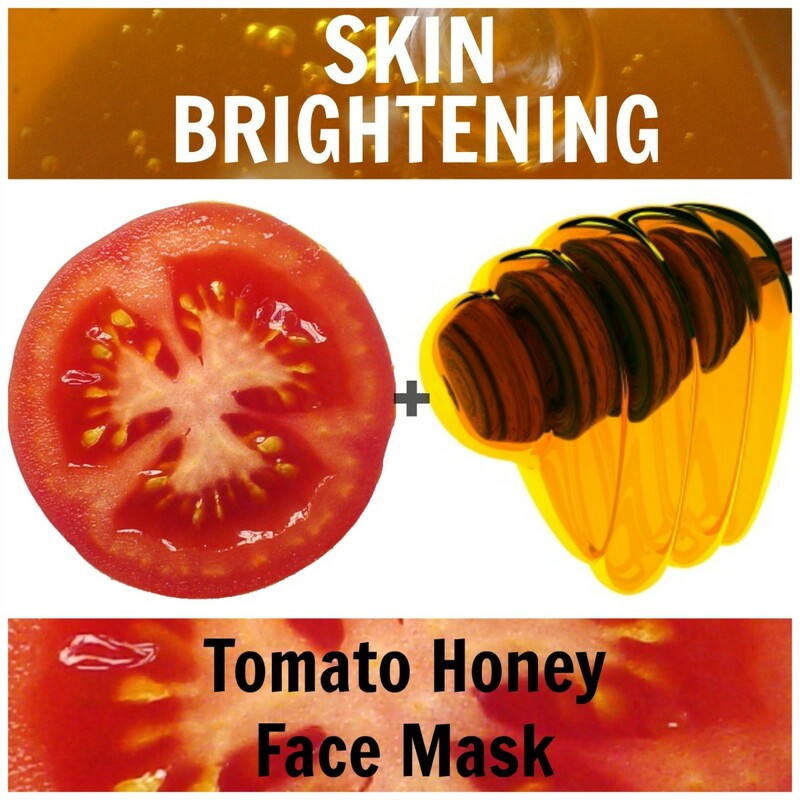 Regularly use a nourishing tomato honey face mask. Natural humectant. Locks moisture in skin cells. Has antibacterial, antiseptic, antifungal and antiinflammatory properties that protect skin from bacteria and germs. Defends skin from free radical damage. Clears out acne and prevents further breakouts. Helps fade acne scars, blemishes and dark marks. Slows down aging. Use raw honey for skin. Processed products can irritate skin. Protect your hairline from this sticky face mask by wearing a headband and also to keep away any stray hairs or bangs. Apply all face masks over your kitchen/bathroom sinks to avoid sticky messes on the floor. Blend the tomato till you get a smooth puree. Stir in the honey and mix well. 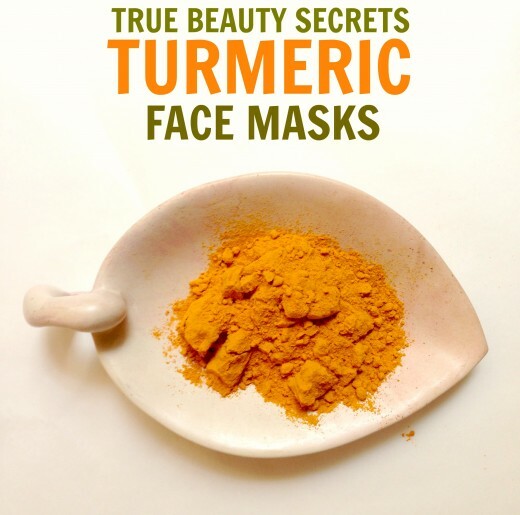 Apply the mixture onto your face. Sit for 15 minutes to allow the mixture to sink deep. When the time is up, wash off with cold water. Pat your face dry. It doesn't get any more refreshing than this! 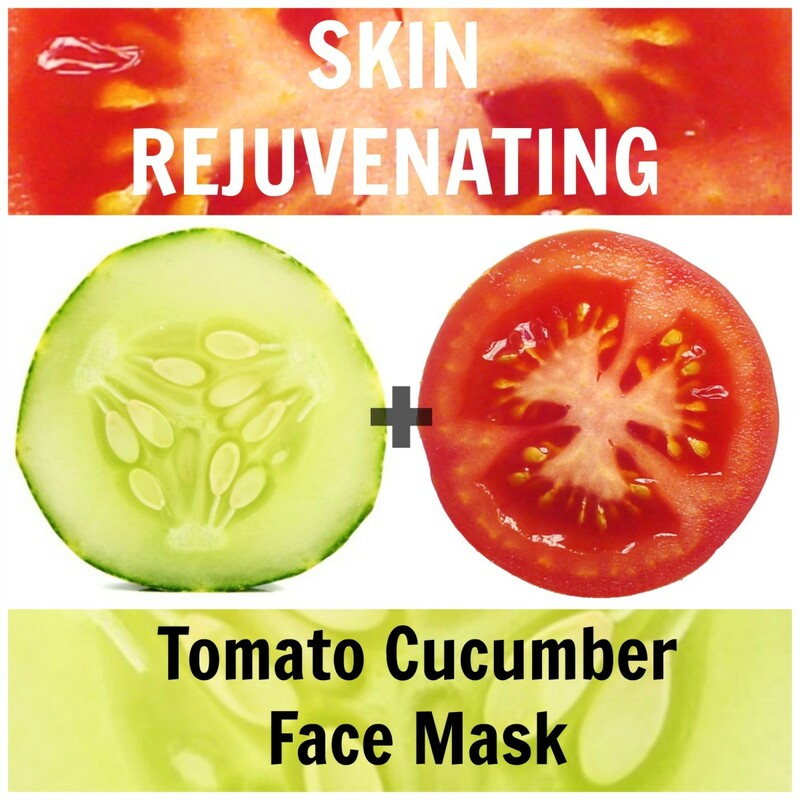 Use tomato + cucumber for refreshed, rejuvenated and youthful skin. Rich in antioxidants and moisture, cucumber will nourish and water skin. Soothes and cools skin especially inflamed and sunburned skin. Refreshes skin and deep cleanses pores. Has skin lightening properties that can fade blemishes and lighten skin tone. 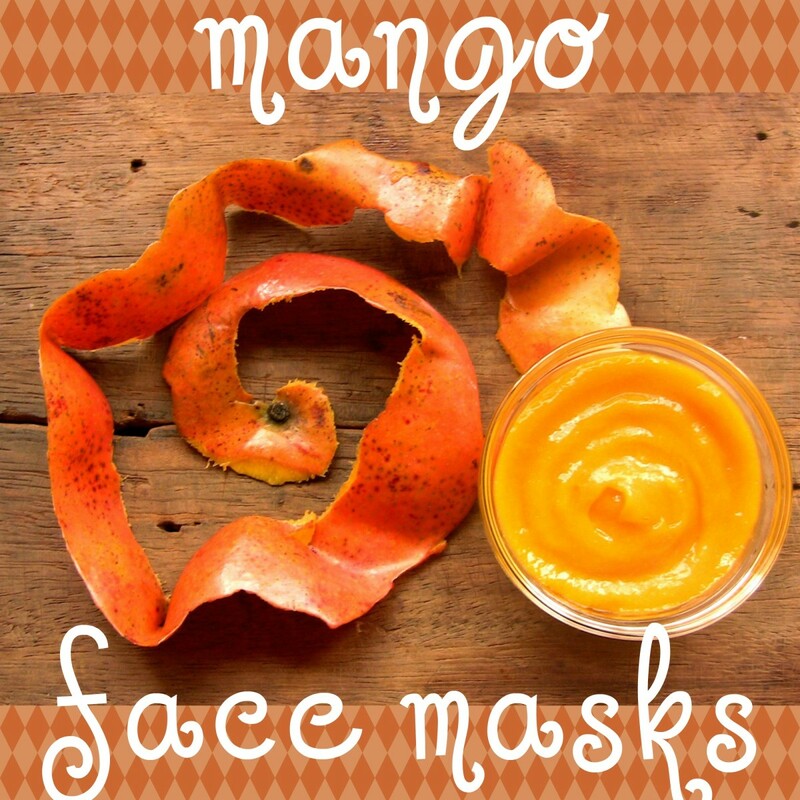 Hydrates and moisturizes skin. Wear an old t-shirt to prevent the face masks from dripping all over your clothes. 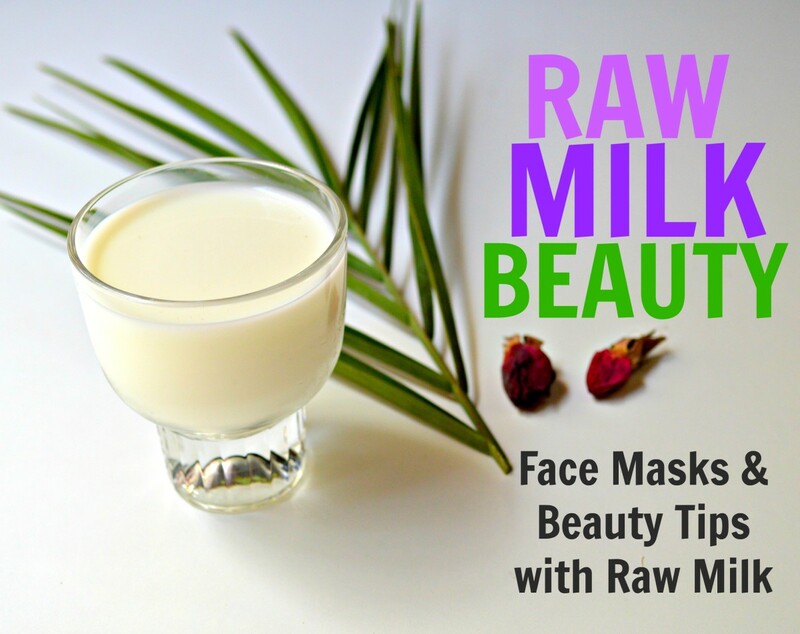 Excess face mask mixture can be stored in the refrigerator for up to three days. Throw it away if it starts smelling bad. Allow the cucumber to reach room temperature before applying it on your face. Wash and peel 1/4 a cucumber. Blend it to a fine pulp with 1/2 tomato. 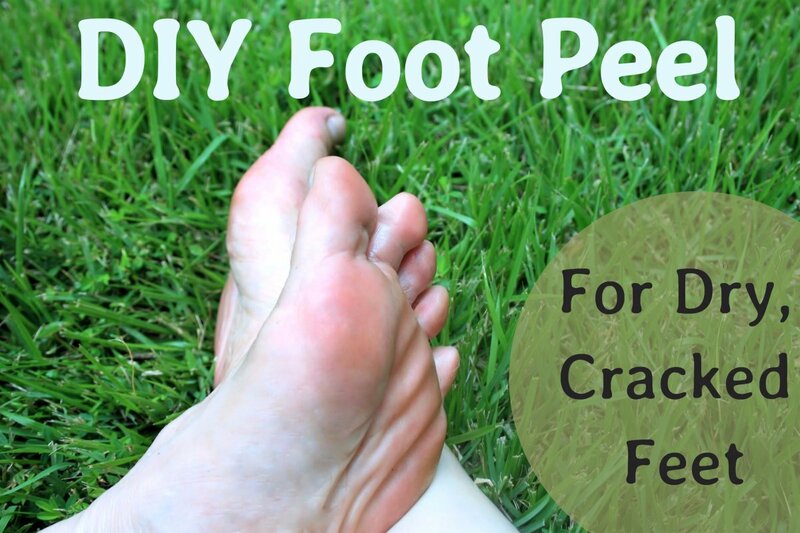 Apply the mixture to your skin in a gentle circular motion. Let it sit for 15 minutes. Why we have to use cucumber ? What is use of tumeric ? Can we combine tomato,lemonand honey in one mask? How often should this be done and how long before we start seeing results? Can you plz tell how to treat white spots on face? What the best remedy to remove dark marks off the face? Great ideas! I will be trying some of these! 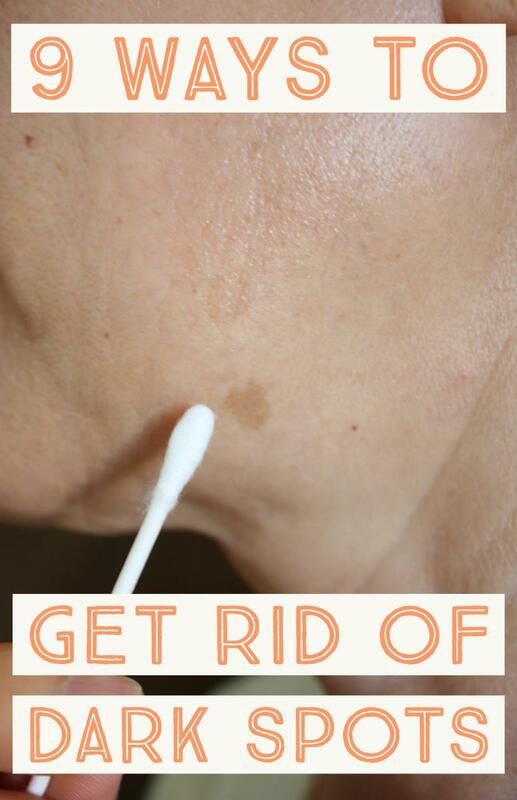 Hate the dark spots!